Murad Night Cream Review (2018): Is It Really Worth Buying? 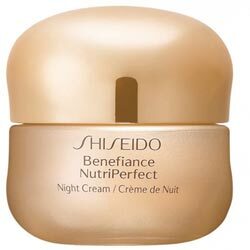 Murad Perfecting Night Cream Review: Is This Night Cream Safe To Use? Murad Night Cream, USD 59 for a 1.7 fl oz (50 ml) tube, is described as a lightweight Night cream that can hydrate and improve the appearance of the skin overnight. The night cream is available in the official Murad site and in other retailer sites. Take care of your skin by finding the right product. This Murad Night Cream review can help you do that! About Murad Night Cream – Does It Really Work? Murad is a skincare company that is known for developing and delivering problem-solving solutions and skin-perfecting products that can help solve any complexion problems that you are currently experiencing. Dr. Howard Murad, the founder of the company, believes that beautiful skin can be achieved and that is what his formulations aim to do. Boost the elasticity and suppleness of the skin. Support the natural turnover of the skin. Deliver antioxidant benefits and protection to the skin. 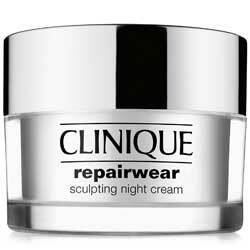 Restore the appearance of the skin overnight. Replenish the lost moisture to the skin. Nourish and rejuvenate the skin as you sleep. Do you still want to know more? Don’t stop reading this review! What Are The Ingredients In Murad Night Cream? Meadowsweet Extract: This contains high amounts of salicylic acid that can soothe painful conditions of the skin. It also offers toning and healing benefits that can refine the skin’s texture and minimize the inflammation on the skin. Sunflower Seed Oil: This oil is rich in vitamin E which can protect the skin from environmental stressors. It also contains essential fatty acids which can tighten and firm the skin. Evening primrose Oil: This is a good source of fatty acids that can help in nourishing and hydrating dry and tired looking skin. For best results, massage a small amount of Murad Perfecting Night Cream evenly on the neck, face, and chest after cleansing the skin. If you wish to achieve optimum results, the manufacturer recommends following their provided treatment. Use this only at night. 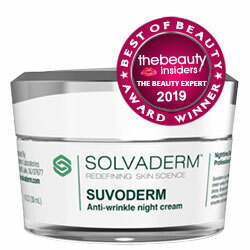 This cream hydrates the skin overnight. The product contains vitamin A that can support the turnover of the skin. It is also formulated without phthalates, sulfates, and parabens. The cream contains phenoxyethanol which can destroy skin cells. It also has fragrant chemicals that are irritating to the skin. Many reviews claim that the product dried their skin. Does Murad Night Cream Have Any Side-effects? 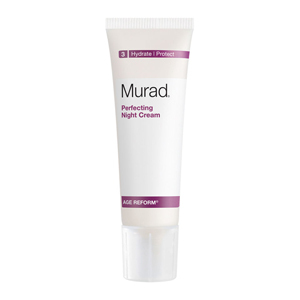 According to reviews, you may experience dryness and skin irritation like some of the Murad Night Cream side-effects. Murad Night Cream contains antioxidants that can protect and hydrate the skin. However, it also has alcohol that may combat the product’s hydrating benefits.